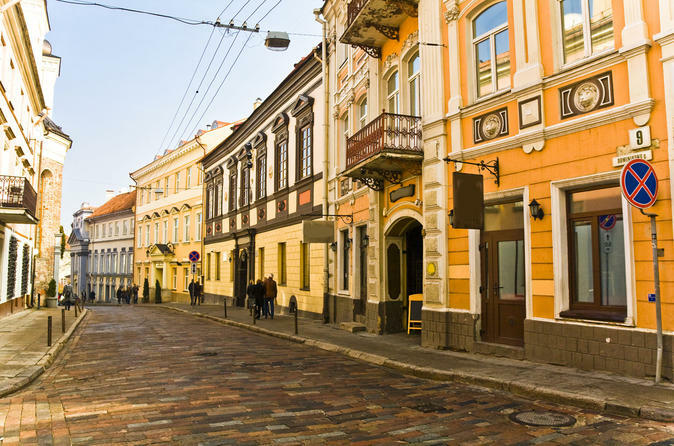 Weekend stay where you can learn about the culture in Lithuania's capital - Vilnius. Arrival in Vilnius. Meeting of guests at the railway station or airport. Transfer to hotel, check-in. Free day or optional tours for an extra charge. A night in the hotel. 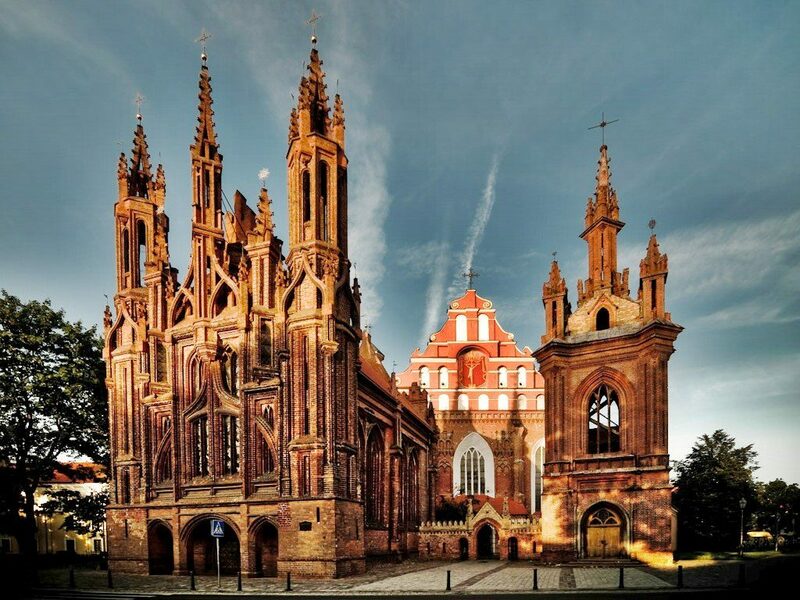 11:00 – Vilnius walking tour (starts from Cathedral’s chapel, Katedros aikšte 1). During the tour you will see St. Peter and St. Paul’s Church, the Hill of Three Crosses, the Cathedral Square. The Old Town: the Vilnius University ensemble, Town Hall Square, St. Anne’s Church, the Orthodox Church of the Holy Spirit, the Gate of Dawn. Spare time. A night in the hotel. Check-out before 12:00 (belongings can be left in the hotel’s luggage room). 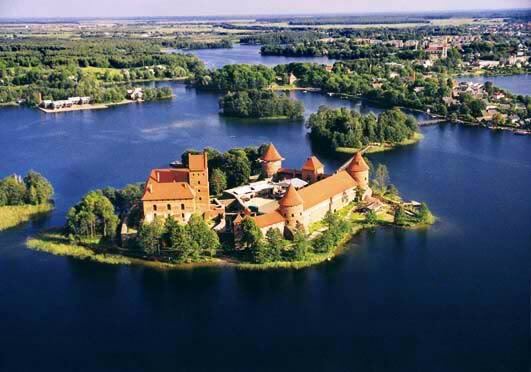 Free day or an optional tour to the town of Trakai (extra charge – 60 € /person). Trakai is the old capital of the Grand Duchy of Lithuania situated only 30 km away from Vilnius. The town’s main attraction is Trakai Castle, which stands in the middle of Galvė lake. It is the only insular castle in Eastern Europe. The centre of the castle’s architectural ensemble is the Ducal Palace surrounded by a massive fortress wall with defensive towers. Nowadays it accommodates a museum. 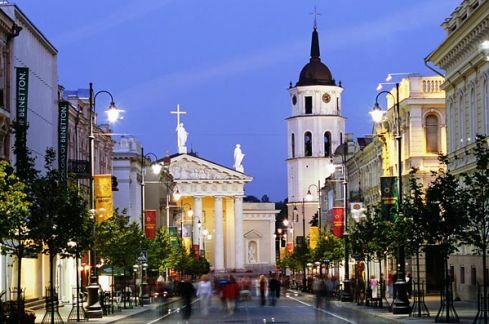 Return to Vilnius. Transfer to the railway station or the airport. Departure.